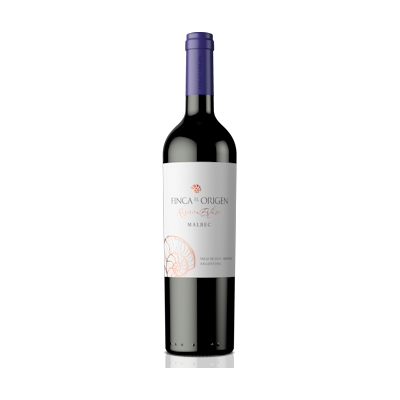 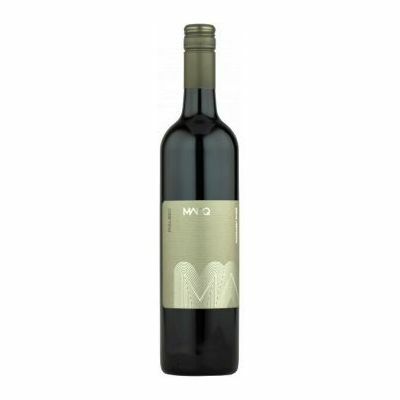 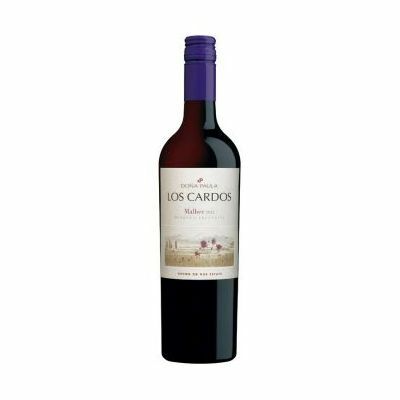 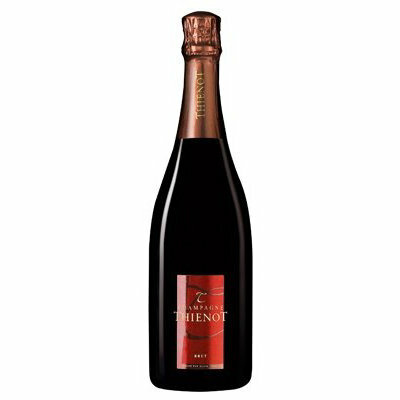 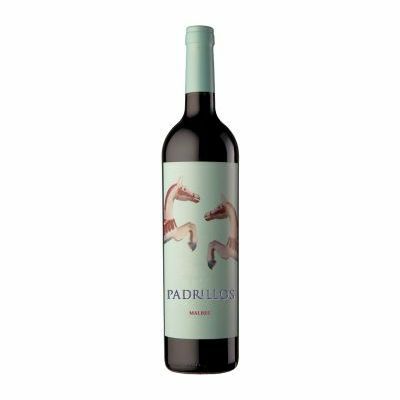 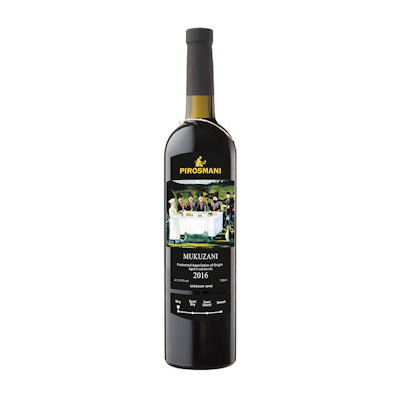 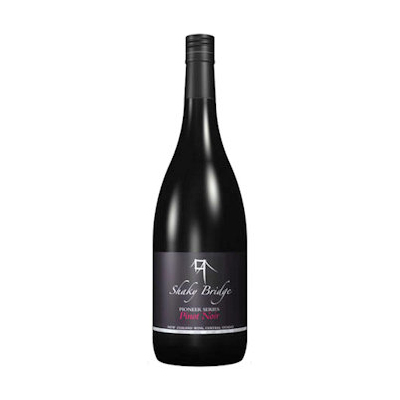 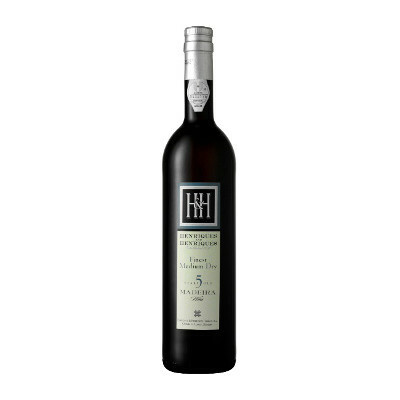 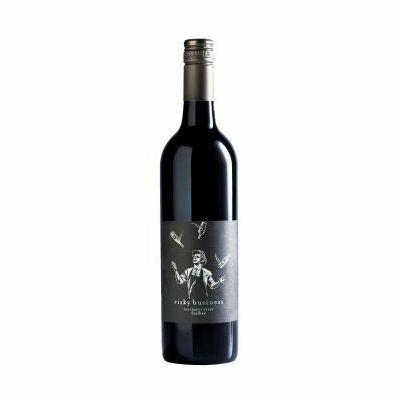 With an attractive and intense violet color, it displays ripe red fruit aromas such as plums and red and black cherries, with a strong floral presence perfectly combined with vanilla and chocolate granted by the oak. In the mouth, it is mild with sweet and velvety tannins. 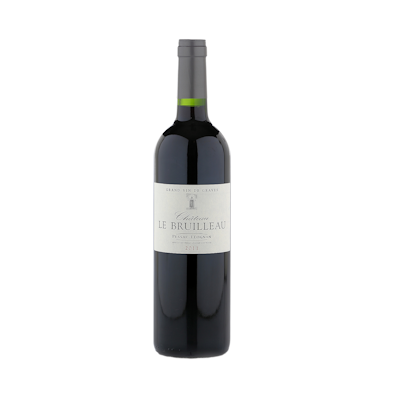 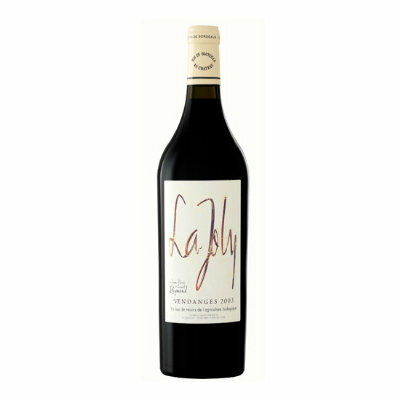 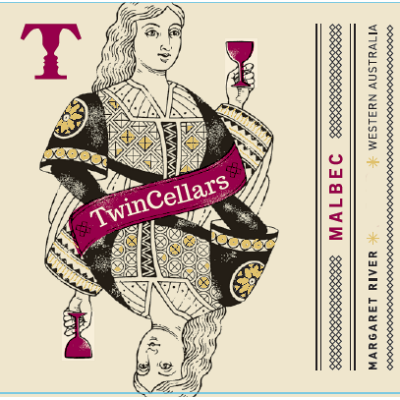 A 2% Petit Verdot and just 1% Cabernet Franc contribute to good balance, elegance and personality.